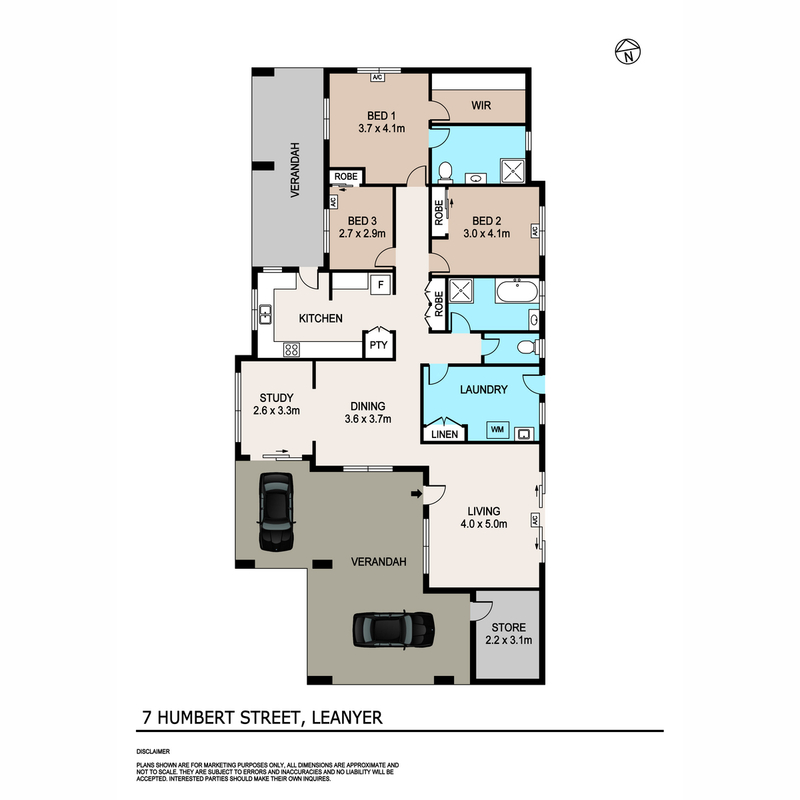 Text ‘7HUM’ to 0488 810 057 for all property information. 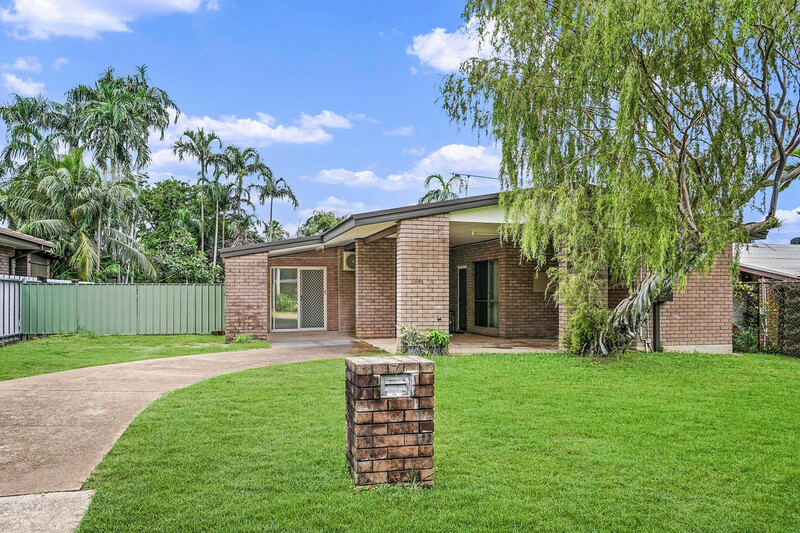 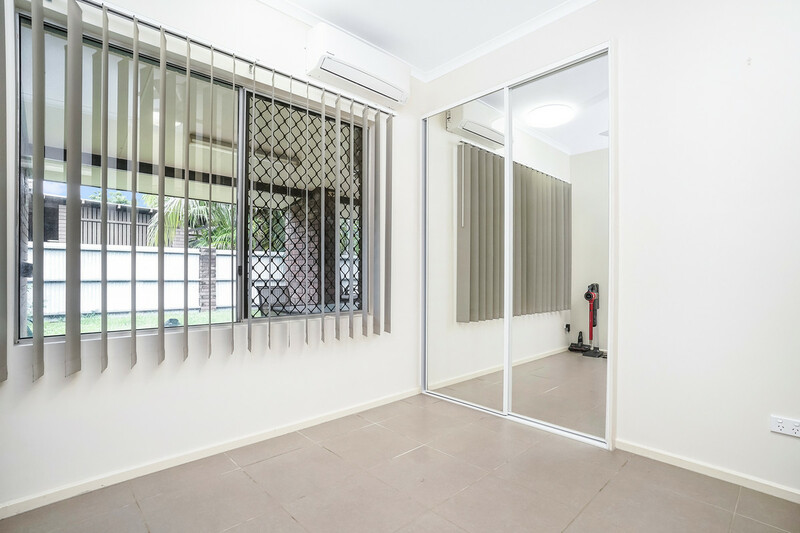 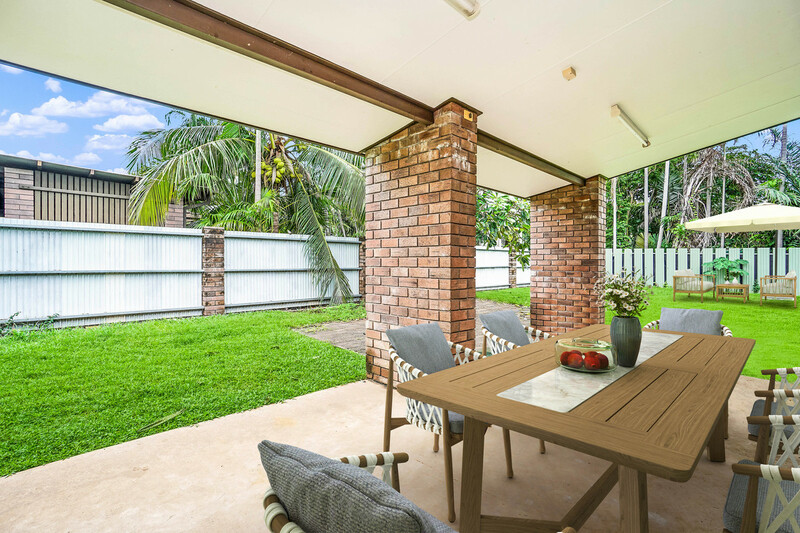 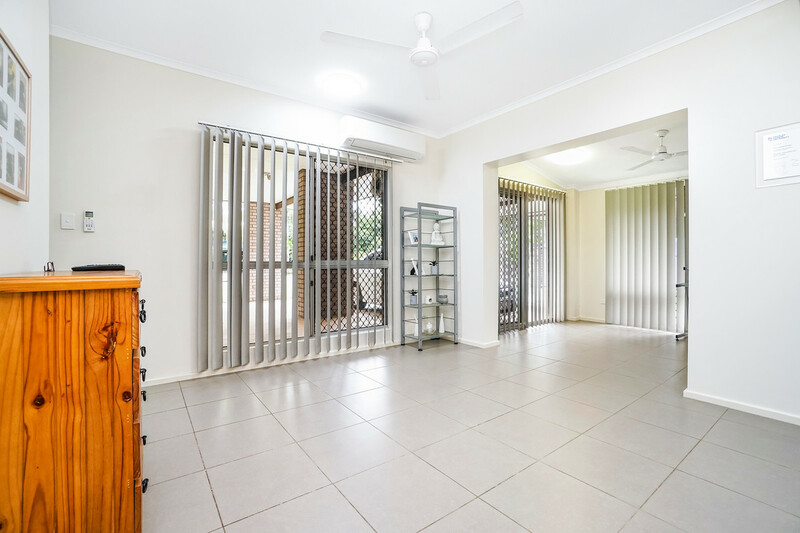 This beautifully presented solid brick property of 3 bedrooms, 2 bathroom on large 811m2 block would make the perfect first home for a young couple or a family wanting to live in a great suburb surrounded by quality homes and close to all major amenities: Casuarina Shopping Centre; hospital; Casuarina Beach, private schooling, all within a few easy minutes’ drive. 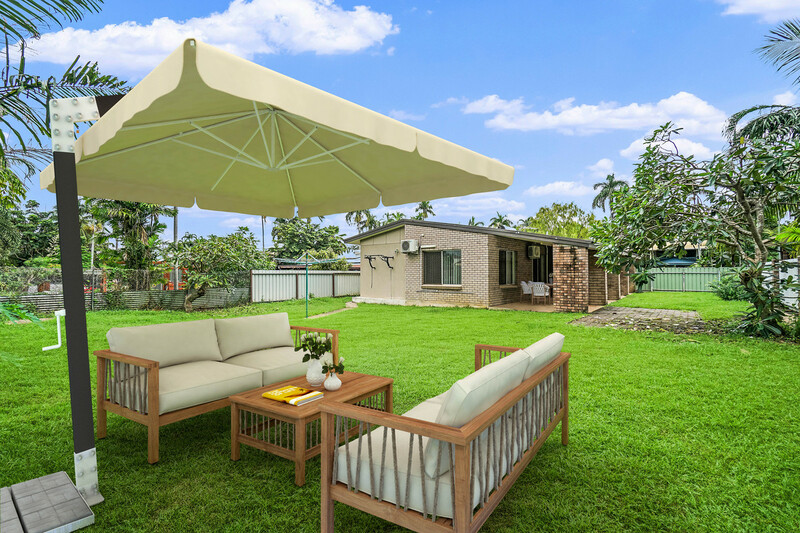 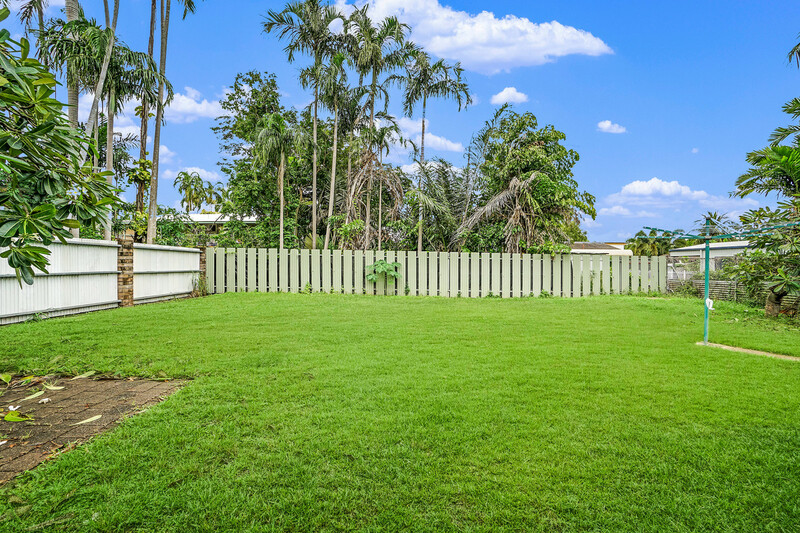 A huge backyard offers opportunity to either build a granny flat or put in a swimming pool to take this quality brick home to the next level and add significant value to lifestyle. 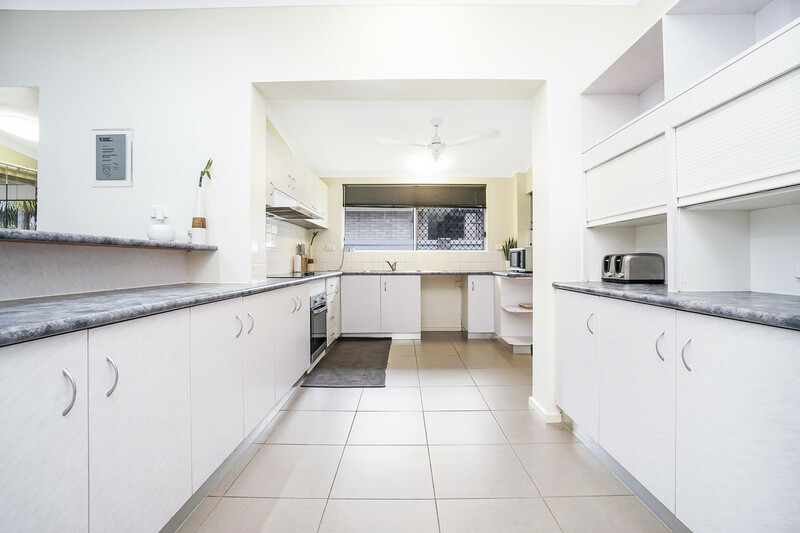 This property is newly painted and is in an immaculate condition and ready for a new family to call home! 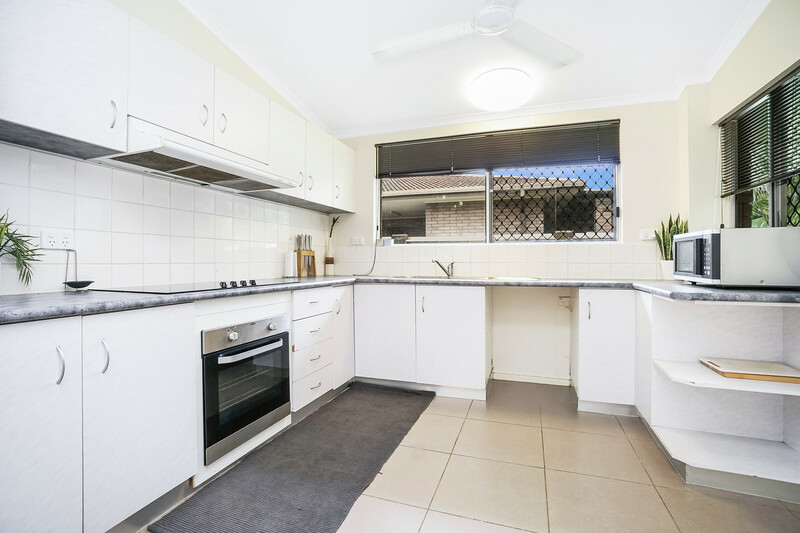 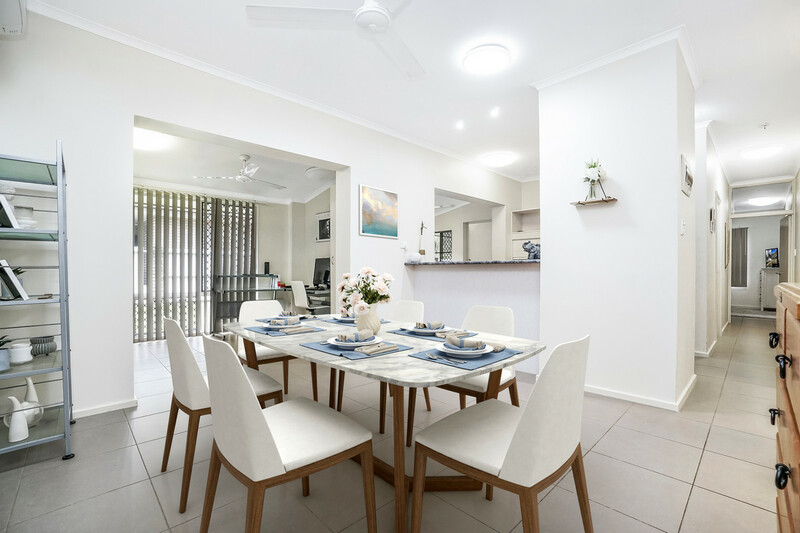 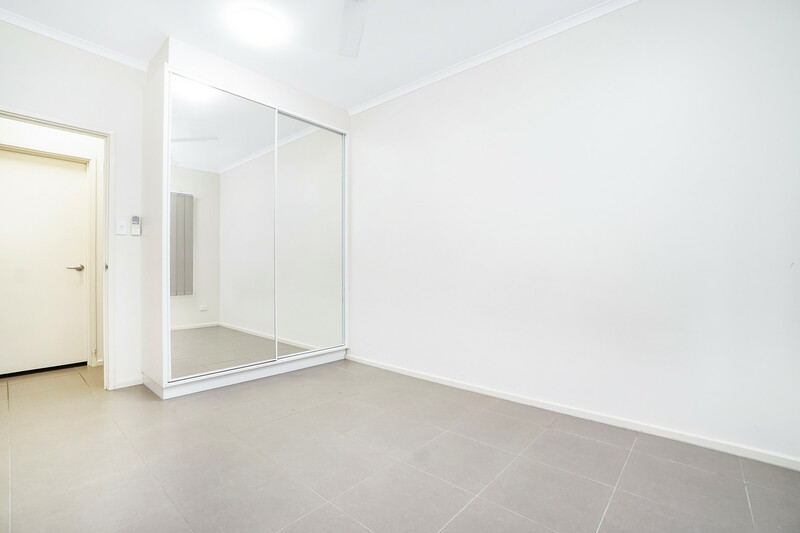 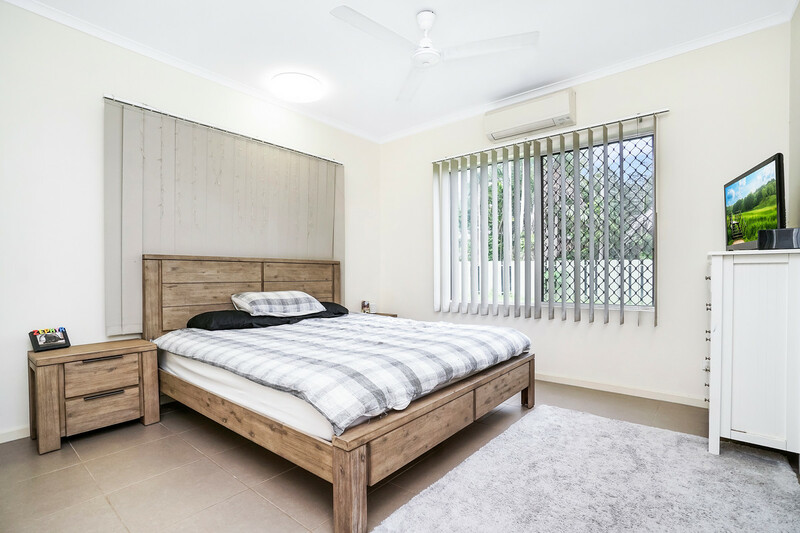 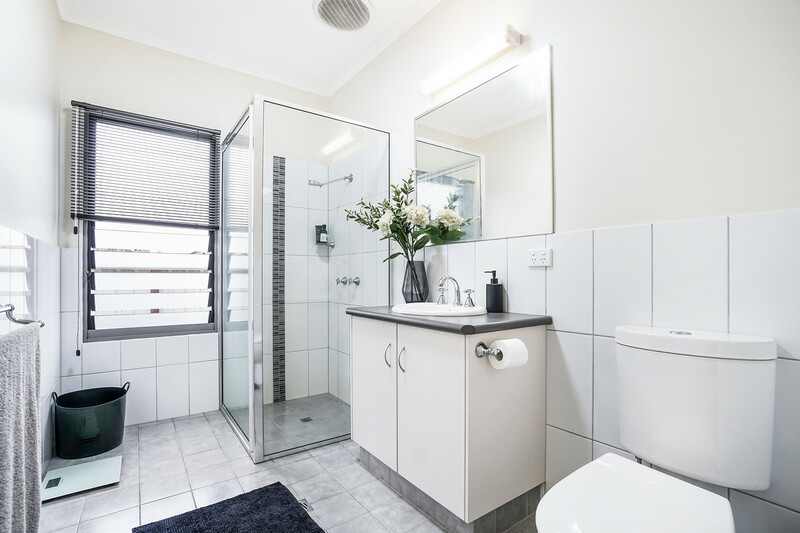 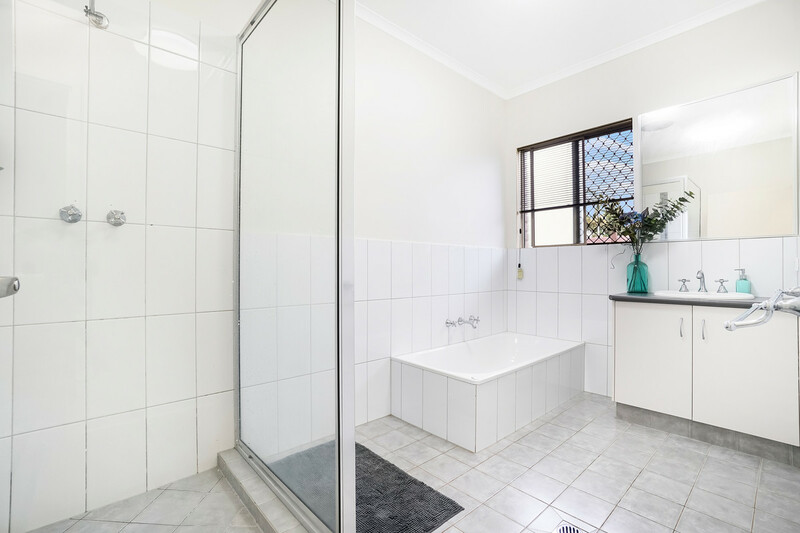 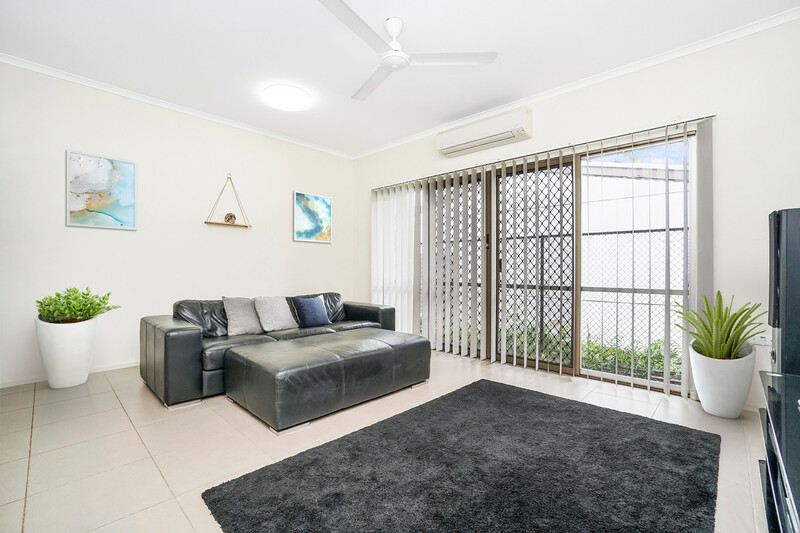 This property will be auctioned on Wednesday, 1st May 2019 if not sold prior, so if you are looking for a quality family home in premier suburb, do not miss out on viewing this property.